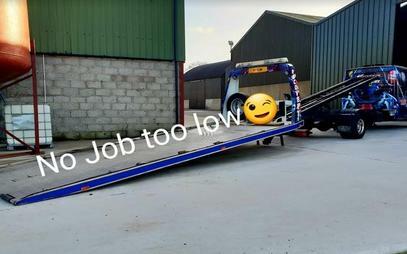 Willy Watson Roadside and Rescue provide fast and efficient 24hr breakdown and recovery services in Portadown and surrounding areas. 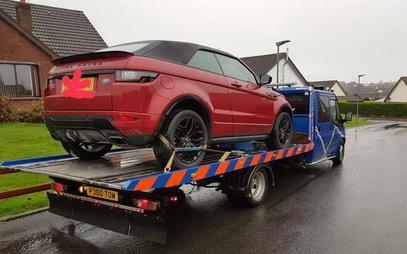 We are RAC approved vehicle recovery specialists, offering roadside assistance 24 hours a day, 7 days a week. Our mechanics are friendly, professionals in their field with a long history of knowledge and expertise in veichle recovery. 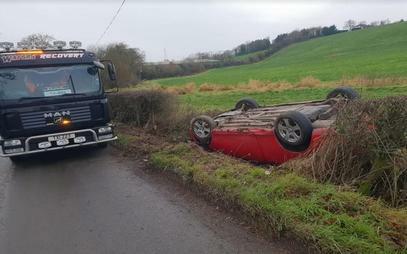 Willy Watson Recovery and Rescue are RAC appointed and work with all leading insurance companies and cover all of Northern Ireland & Republic of Ireland. So with friendly and professional staff we are here 24 hours a day whatever your emergency we can help. With competitive rates we know you will become one of our repeat customers. 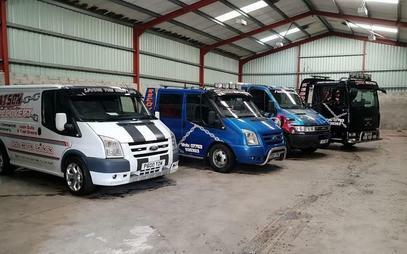 We provide 24 Hour mobile diagnostics for all makes and models. We provide fast and efficient vehicle opening services. We provide expert wheel changing services. Battery flat? Don't panic. 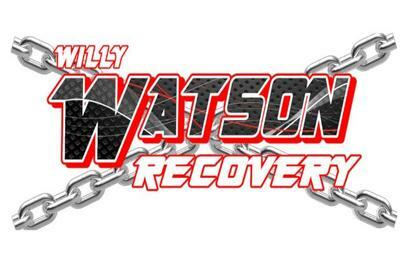 Willy Watson Recovery provide fast and efficient jump start services. Need your vehicle stored? We can help. 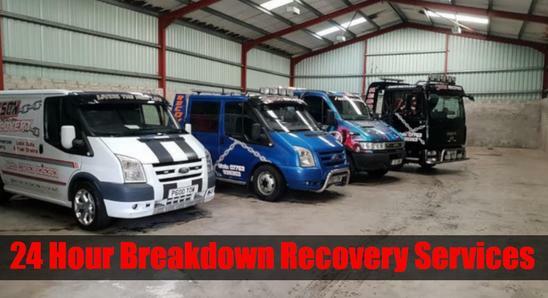 We can handle all types of vehicle recovery. We provide professional off road winching services for vehicles that are not able to drive. 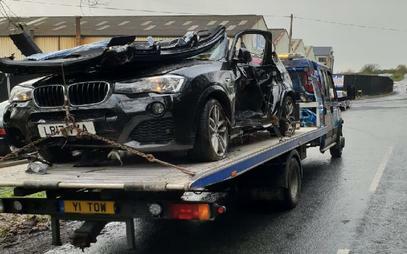 Willy Watson Roadside and Rescue provide professional 24 hour breakdown recovery and road side assistance in Portadown and surrounding areas, including Gilford, Richill, Drumnacanvy, Moyallan, Tandragee, Lougall, Kilmore, Laurelvale, etc. 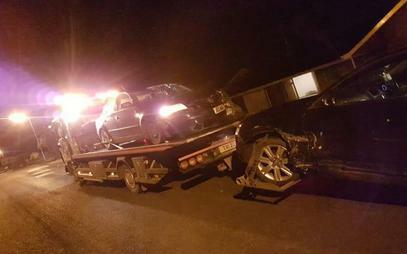 We provide fast and efficient accident recovery services. Been in an accident call Willy Watson Recovery straight away!!! Filled up with the wrong fuel? Don't panic! Willy Watson Roadside and Rescue provide fuel drainage services in Portadown. Phenomenal service, out in no time to lift the car and beyond courteous on the phone! If I ever need anything lifted Willy Watson will get the call! Great service, rapid recovery and friendly staff! Highly recommend! Have used this company numerous times, first class every time, highly recommended. Highly recommend William.Have used his Recovery Service on a few occasions.Helpful,friendly and reliable company. Willy is the man to call when you're in a spot of bother. He has a wealth of mechanical knowledge and a first class recovery service. Highly recommended ! This guy pulled me out of a hole when I put the wrong fuel in my car, quickly drained my car and had me going again in no time. Highly recommend!